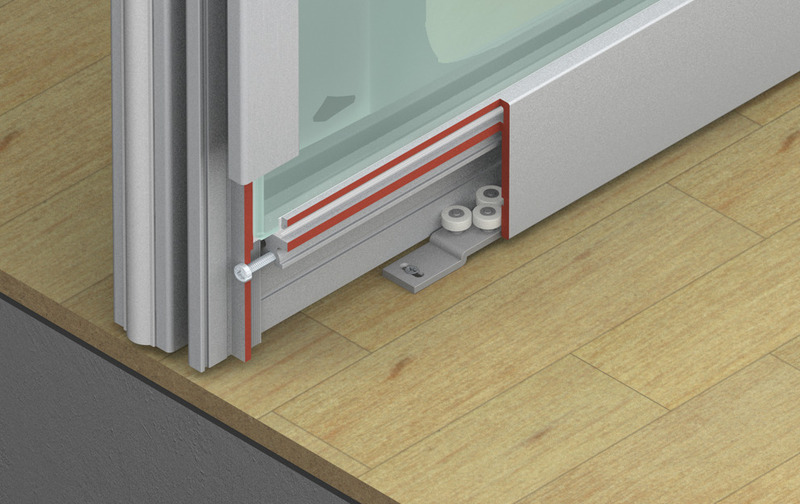 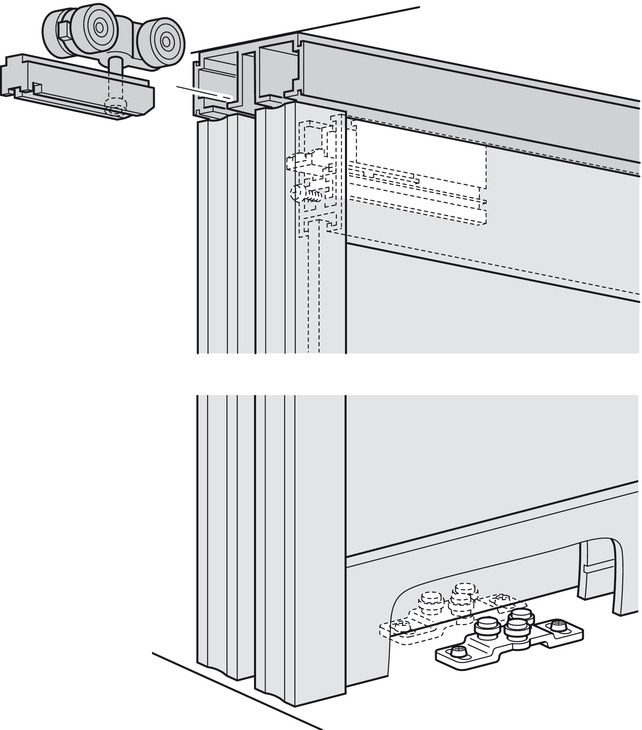 Häfele supplies sliding door fittings for any application under the Slido brand. 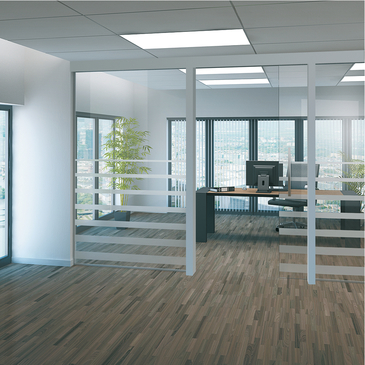 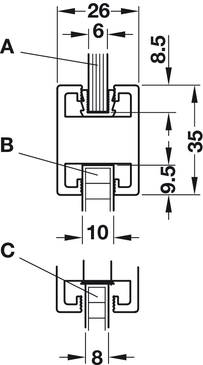 These fittings are particularly outstanding because of the wide range of different combination options. 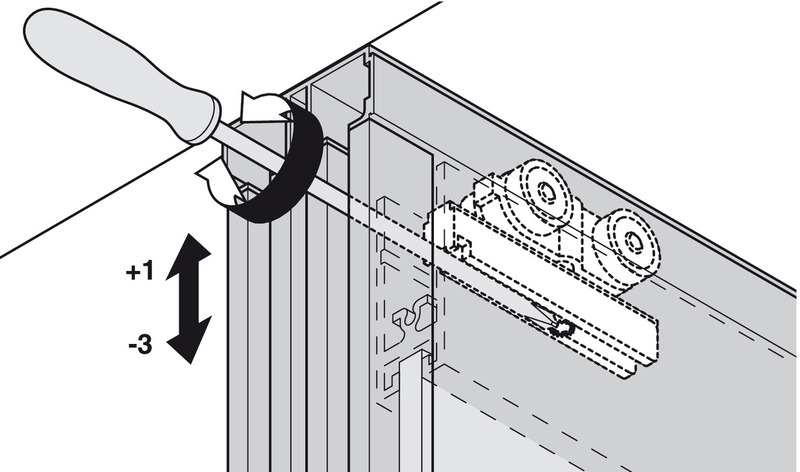 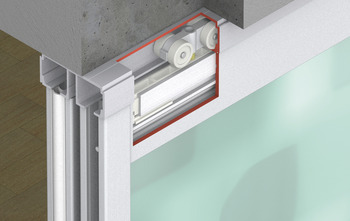 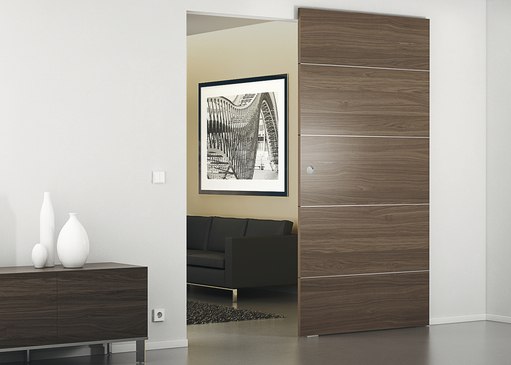 Häfele supplies a full range of soft closing mechanisms for hinged doors, flaps and also for sliding doors. 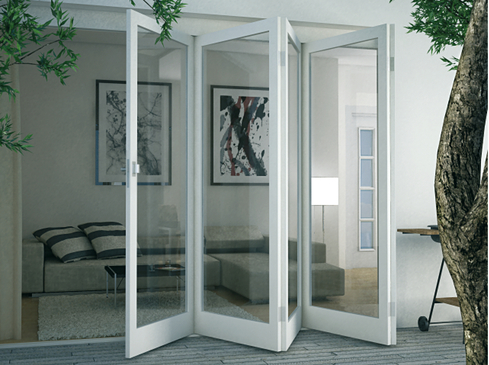 Sliding doors that close gently and quietly increase comfort in the living and working environments. 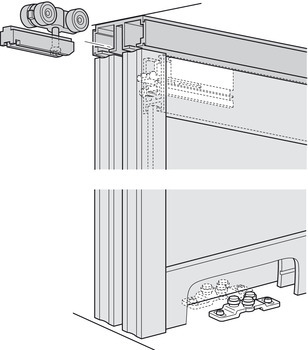 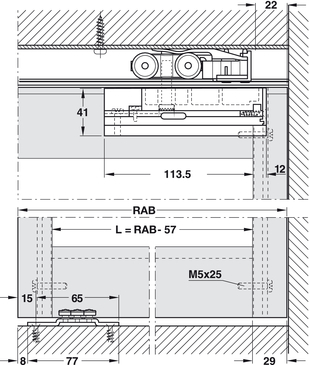 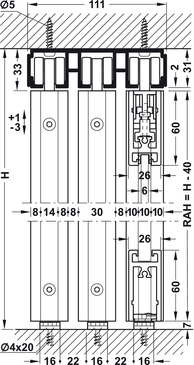 Order 2 sets for 2-leaf sliding doors.